A friend of mine recently passed me the official site map for Temecula that I speculate could have been printed in the ‘80s. It showed 12 wineries, some 25 less than are counted today in the winegrower’s brochure, an amazing growth record. 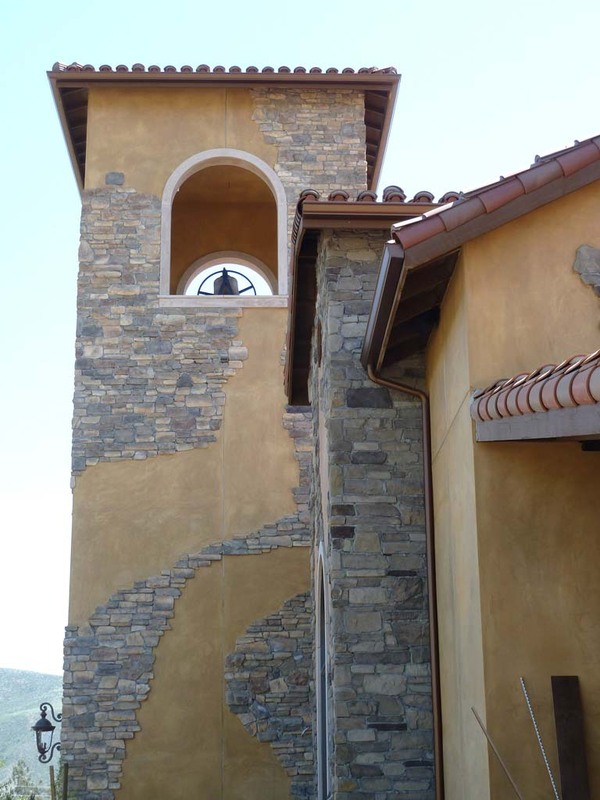 The bell tower is shown, part of the new tasting room and villa at Robert Renzoni Vineyards in Temecula. In the late ‘80s, John and Sally Thornton, shortly after gaining ownership of Culbertson Winery, founded the Thornton Winery Champagne Jazz Series. “We needed an attraction to sell more wine and I thought a concert series would do it, and it did,” said John. Like the Rites of Spring, the Champagne Jazz Series has again arrived for its 26th year. A stellar lineup of nationally known artists perform at outdoor concerts each weekend from May 17 to Oct. 19. 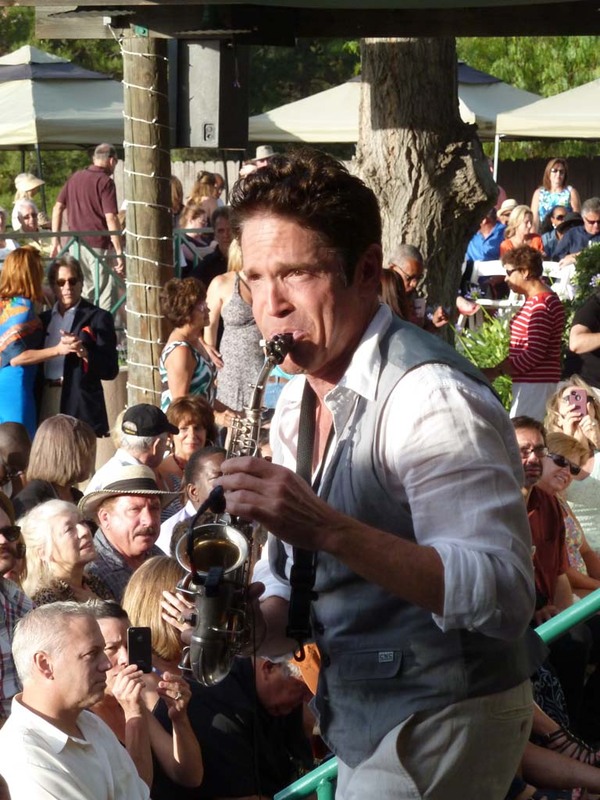 Champagne Jazz manager Tonya Wake was excited about her first act May 17 at 7 p.m. It’s Jazz Attack, a collaboration of great Jazz, with triple threats Peter White, Rick Braun and Euge Groove. 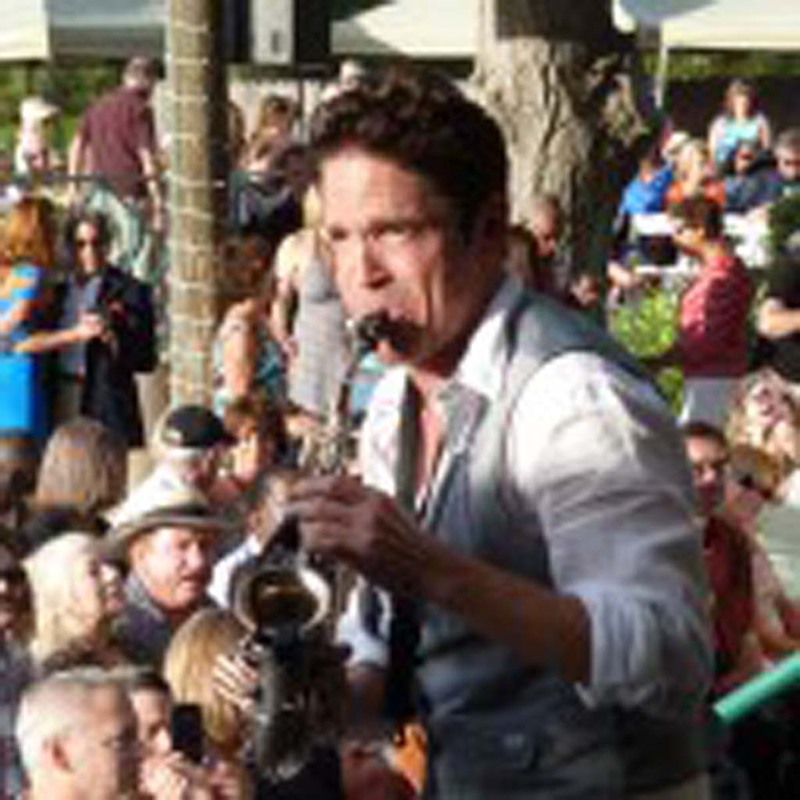 A high point in the series will be Summer Horns Sept. 27 at 7 p.m., when Dave Koz, longest running act in the series, partners up with Mindi Abair, Gerald Albright and Richard Elliot. 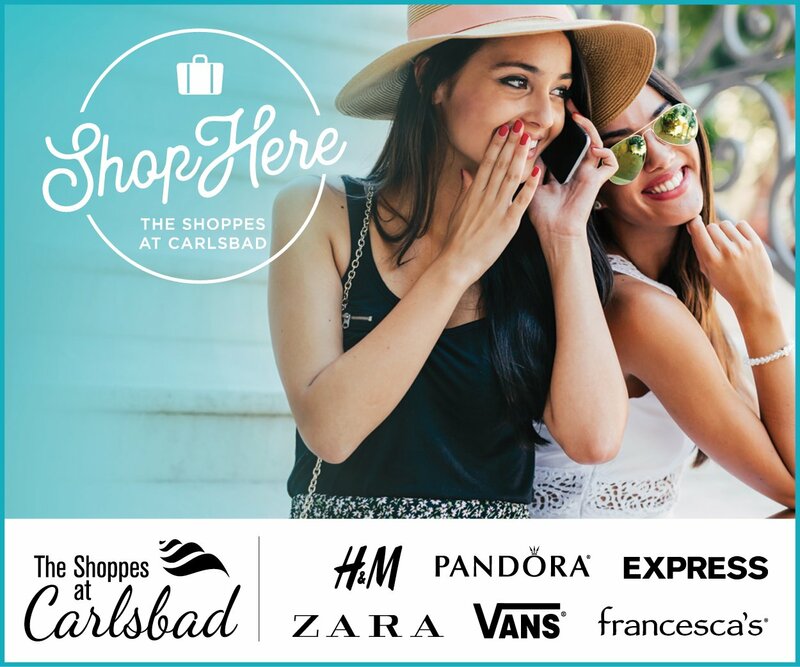 For more information and tickets, call (951) 699-3021. Visit www.thorntonwine.com. Amante and Meritage are the brands. Ray and Loretta Falkner, in Temecula Wine Country, have made a living off these two wines that have been a home run since they had their first corks popped. The 2010 vintages are out and about. Each is $39.95 on the Falkner site and at the winery. One large difference about the two: Amante follows closely the Italian Super Tuscan model of a dominant Sangiovese, followed by the classic blending grapes of Merlot, Cabernet and Cab Franc. From the earthy aroma to the chewy fruit/tobacco flavors, it’s deep-rooted Italian. This bottle made my “Great Eight” recently. This is a slightly sweet party wine that is the lead for a four-pack of similar semi-dry fun wines. They match up nicely with the new summer menu at the attractive hilltop Pinnacle Restaurant, the full service Falkner dining room with spectacular hilltop views. Check out the specialty burgers on the web site www.falknerwinery.com. After six years of grit and determination, the Renzoni Family now has its tasting room and Tuscan Villa, despite its primary bank going bust during the deepest recession in decades. “We stuck it out,” asserted family paternal leader Fred Renzoni. “We operated from our production warehouse, got some good business, built up the wine club and found another bank who believed in us. 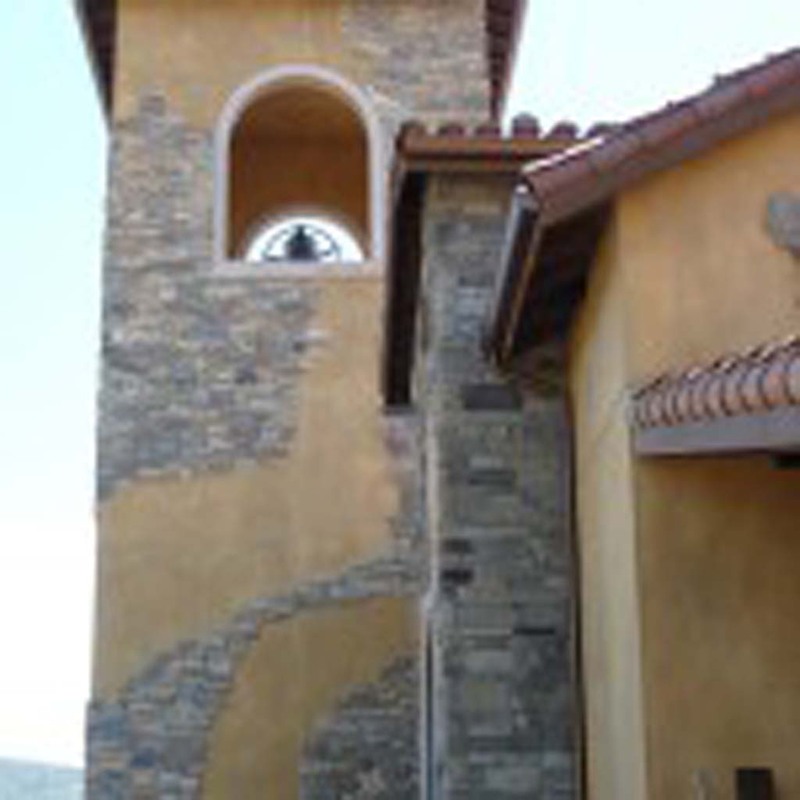 By the time we got permitting from the county, we started building in 2012. The tasting room will be three times as big as the current one tucked into the original production room. The bell will toll daily at the open and close of business, a symbol of the celebration of this deep rooted wine family and their biggest victory. See www.robertrenzonivineyards.com. Morada in the Rancho Santa Fe Inn will present a wine dinner May 13 from 6 to 8 p.m., featuring Mirror Wines. Cost is $190 each. 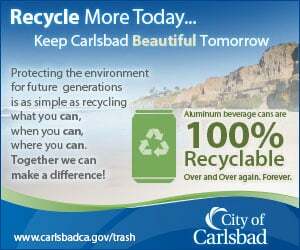 Call (858) 381-8190 for more. Dolce Pane E Vino, also in Rancho Sante Fe, will join with B Cellars of Napa Valley for a wine dinner May 14 with dinner at 7 p.m. Make your reservation at (858) 832-1518. Cost is $150. Wine, Brews & Blues are all featured May 17 from 5:30 to 10 p.m. at the Escondido Center for the Arts by the Bonsall Rotary Club. Tasty bites will be prepared by leading restaurants in Escondido. Silent auction, art sales and dancing. Tickets are $75, available at Bonsall Rotary.com. Frank Mangio is a renowned wine connoisseur certified by Wine Spectator. His columns can be viewed at www.tasteofwinetv.com. He is one of the top wine commentators on the web. Reach him atmangiompc@aol.com.